If you’re looking for a relaxing and joyful boat trip to fulfill your holiday experience, look no further, because we have just the offer for you. 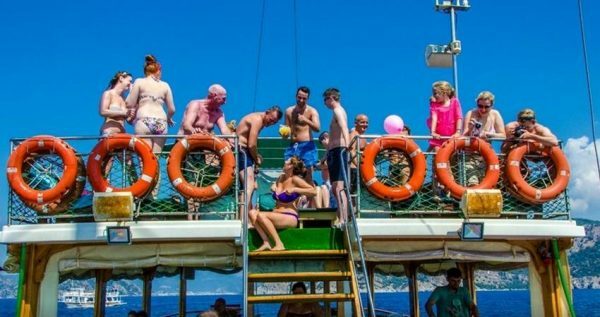 Marmaris Mega Diana Boat welcomes only a limited number of guests each day so they can be sure you, your family and friends will get the best service in town. All of our boat guests are able to enjoy full service on board and spend some great time on this boat trip. It is a day-long tour and it will help you relax and forget all about your busy schedule while being pampered by our staff. 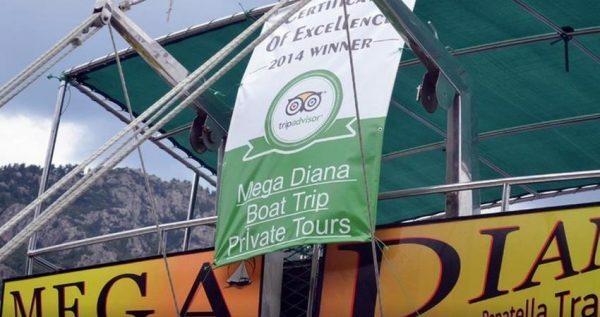 Mega Diana is offering you an ultra all inclusive boat trip, which means that it includes services such as free transfers from your hotel and back, delicious food and drinks, swimming stops, boat ride, facilities for snorkeling and sunbathing, as well a great entertainment program on board. Our top-notch service guarantees you’ll have a fun and relaxing day. Marmaris Mega Diana Boat Trip starts with a free pick- up from your hotel at approximately 09:30 and lasts till 16:30. 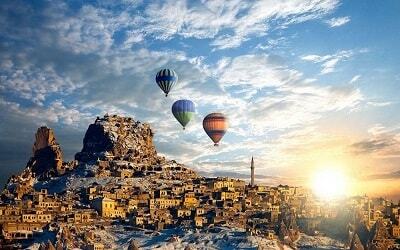 This wonderful tour will be an unforgettable experience for you and your family and friends. 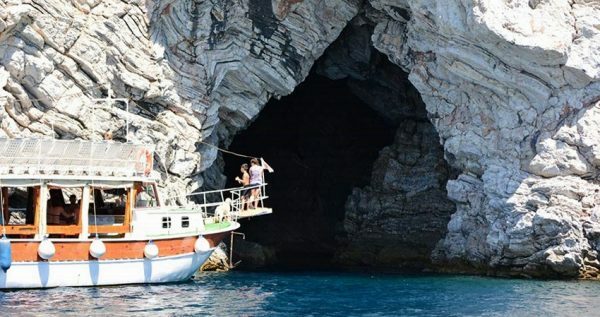 These terrific boat trips are organized during the whole summer, but you should always book ahead, as this tour tends to be busy and it gets sold out really fast. 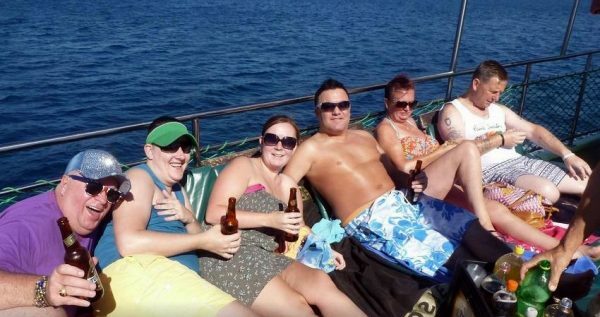 Boat accepts only certain number of guests and every single guest gets full time service and attention of our professional English speaking staff. Our polite and skillful staff members will make sure all of your needs are met. There will also be a delicious breakfast served on the boat and it includes salami or mixed toast and cheese. Lunch menu consists of some juicy barbeque which is also served onboard. If you are a vegetarian, all you have to do is note it in advance and we will make sure that the vegetarian food is prepared as well. You will also get to choose your drink from a wide array of drinks, such as coffee and tea, beers, vodka, wine, brandy, gin and ice tea. Don’t forget to bring your towels, swimsuits, sun creams, sun glasses and your cameras. 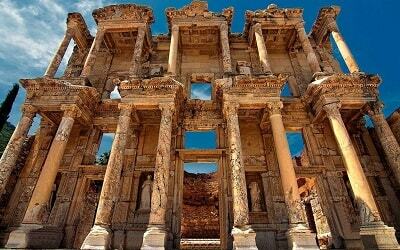 Marmaris Mega Diana Boat Trip is the perfect choice for anyone who wants to relax and have an adventure at the same time. Call us and reserve your place on this marvelous tour today. 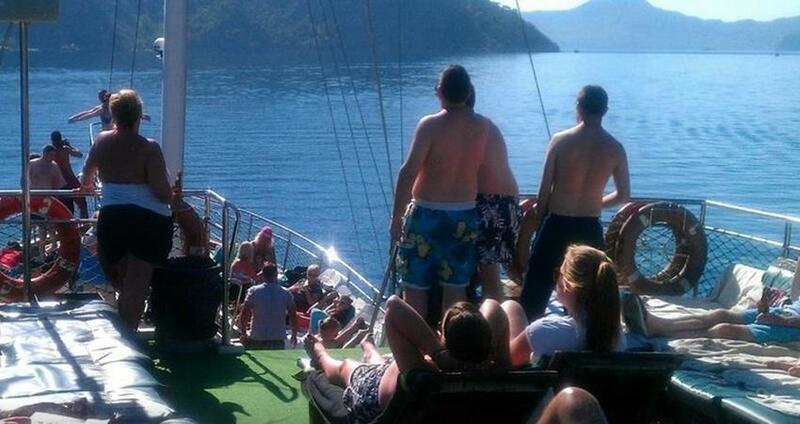 Please also check Marmaris Boat Trip option here. Once our driver picks you up from your hotel and drives you to Marmaris harbor, you will board Marmaris Mega Diana Boat, and we will set sail at about 10am. Our first short stop will be at the Paradise Island, which is famous for it fish farm, where you will be able to see some exotic fishes, feed them and take some interesting pictures. Our first swim break will be at the Red Beach. This marvelous place is the perfect spot to have 30-minute long swim and sunbathing break. Phosphorus or the Wishing cave is an extraordinary place where the water changes colors during the day. Here you will be able to take some great pictures and, the legend says, that if you drop a coin in the water and make a wish, it will come true. 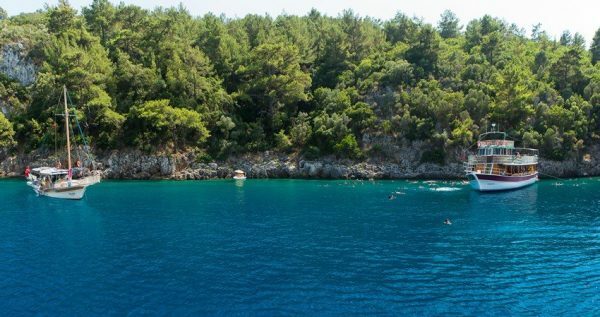 Amos & Kumlubük is a very popular spot as it is the prestigious ‘Blue Flag’ holder, which is an honor given for the cleanest sea waters and beaches. 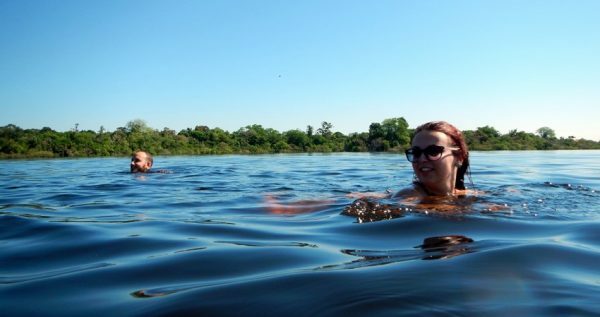 Here we will have a one-hour swim break and a delicious BBQ lunch. 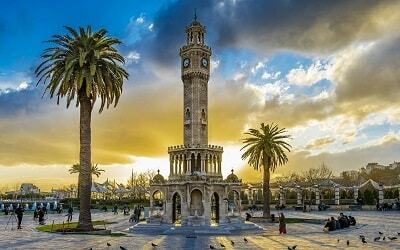 Afterwards, we will visit Turunc, a very interesting and charming little town near Marmaris. 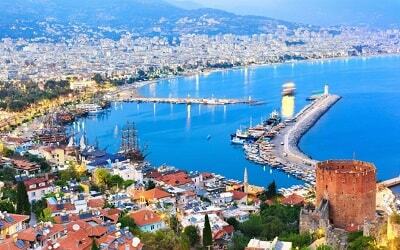 You will get a one-hour free time to stroll around and explore the town, or just rest and have a drink in one of the cafeterias on the sea front. You can also swim at the Turunc beach, which is also Blue Flag holder. If are interested in doing some shopping here as well, you should take this tour on Monday as there is a local market organized then. This is our last swim break on this journey, so we have chosen Green sea because of its serenity and gorgeous natural surroundings. This break will last for about 45 minutes, and then we will head back to Marmaris. We expect to be back in Marmaris harbor at about 4.30 pm. Our driver will pick you up from the harbor and drive you back to your hotel. This transfer is free of extra charge, as it is already included in the tour price.